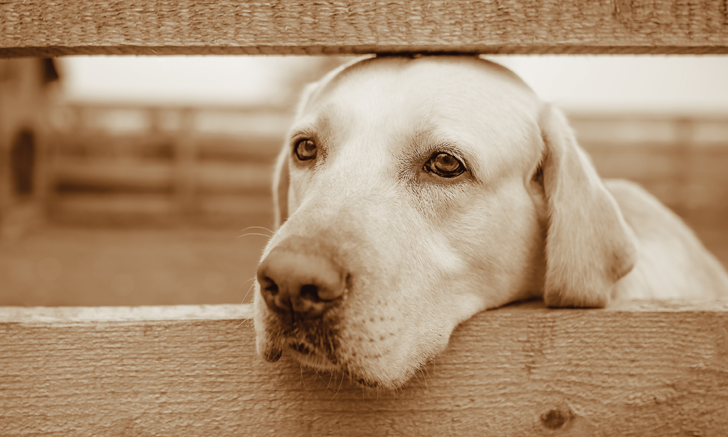 Review the most common conditions affecting the nasal planum in dogs. 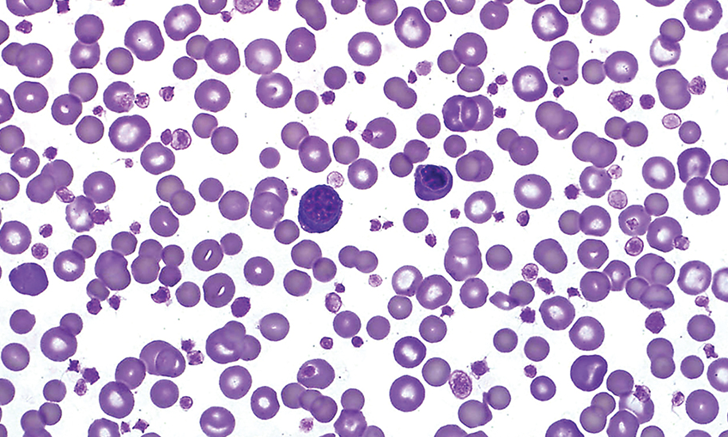 Explore a challenging case of cutaneous and renal glomerular vasculopathy. 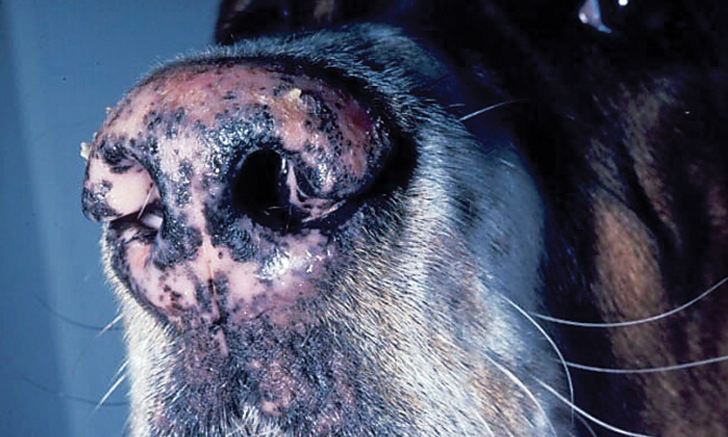 How would you treat this Boston terrier in acute respiratory distress? 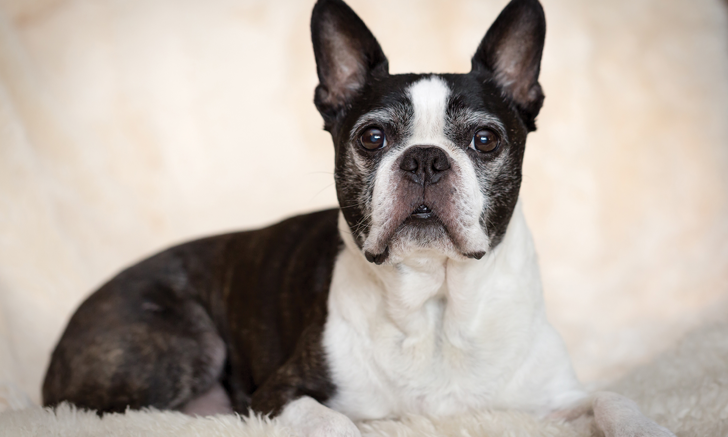 When a Boston terrier presents for acute respiratory distress, initial treatments do not resolve the problem. How will you proceed? 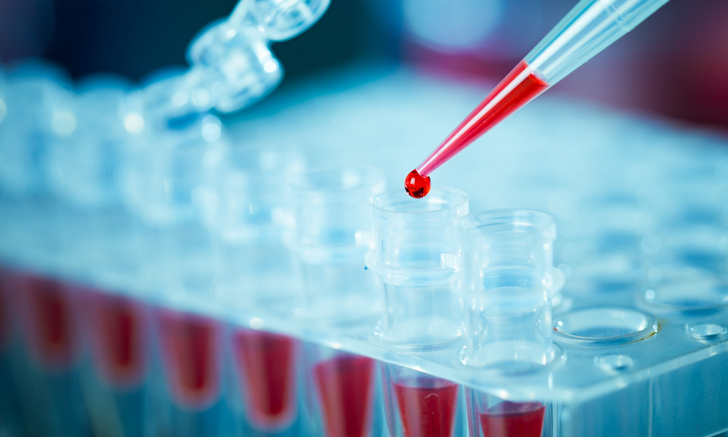 What might be causing loss of pigment in the lips of your patients? 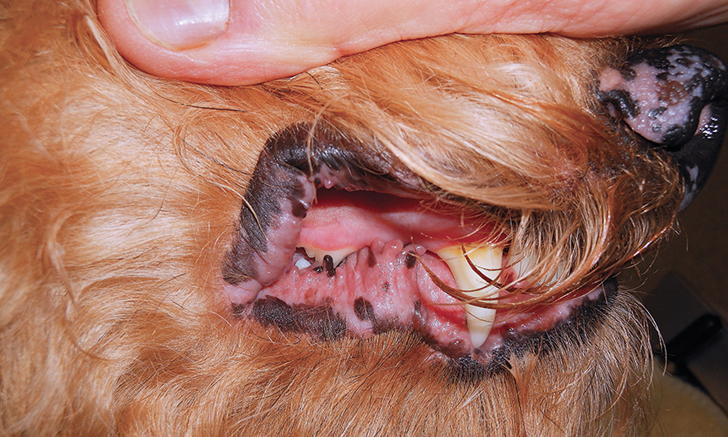 Take an in-depth look at this expert’s top 5 causes of lip depigmentation in dogs. 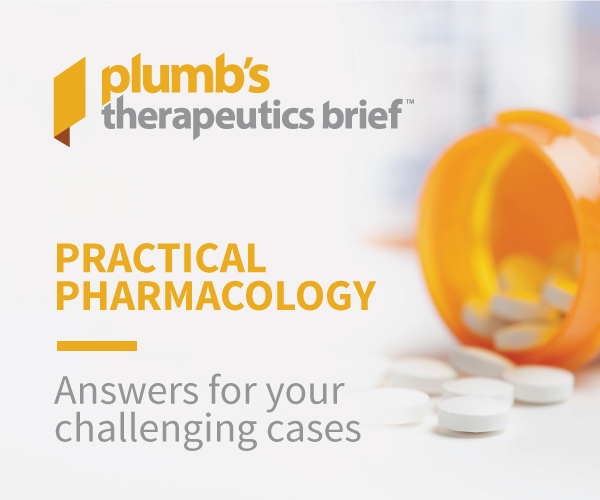 Which drugs should get the green light, and which should get the red light when used in combination with trazodone? 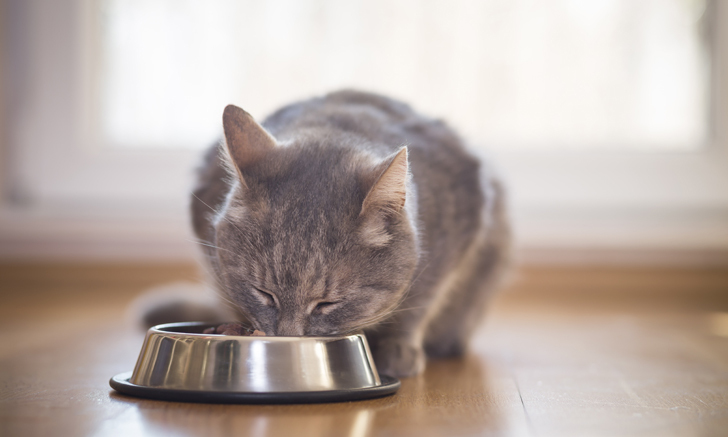 Test your skills with this interactive quiz. Follow this challenging case of cutaneous and renal glomerular vasculopathy to learn about this rare disease. Trying to sniff out what’s wrong with a nose? 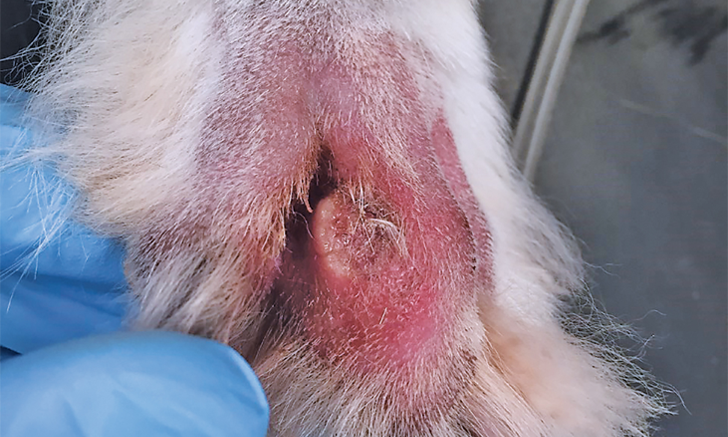 From identification to treatment strategies, this diagnostic tree will help you approach nasal planum disease in dogs. 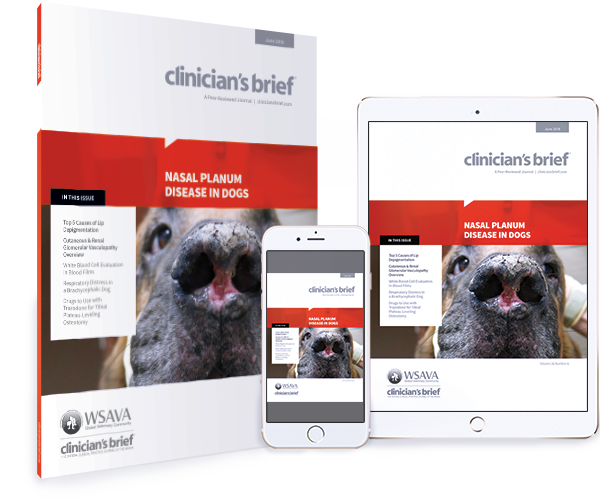 Diagnosing nasal planum disease starts with understanding underlying causes. 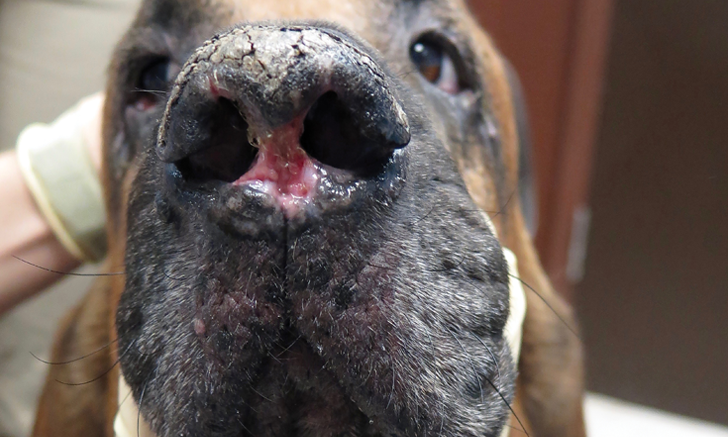 Review the most common conditions affecting the nasal planum in dogs.